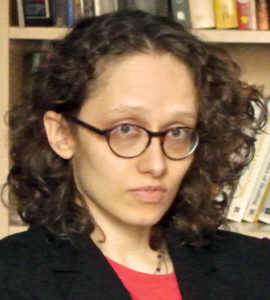 Meet author Meagan Brothers at the Hudson Valley Writers’ Center 10/30/2015. 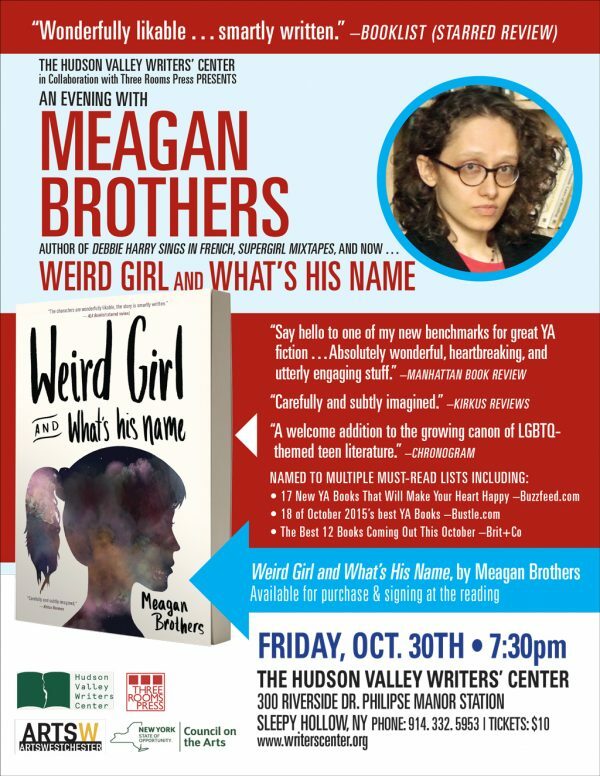 On Friday, October 30, author Meagan Brothers will be reading from Weird Girl and What’s His Name at the Hudson Valley Writers’ Center in Sleepy Hollow, NY. 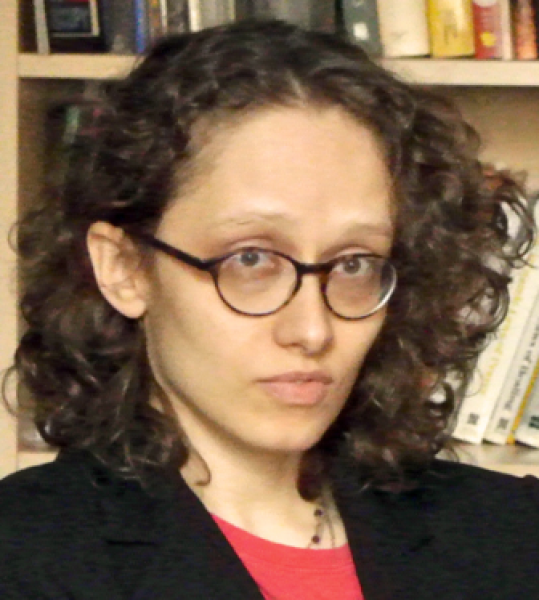 The reading starts at 7:30 p.m. and costs $10. A reading in collaboration with Three Rooms Press. Meagan Brothers reads from her recently published LGBT-Young Adult novel, Weird Girl and What’s His Name, about friendship and finding your place in the world. Books will be available for purchase and signing, and tickets can be purchased here. Afterward, you can stay to chat with the Press and Meagan, or partake of Sleepy Hollow’s annual Halloween traditions. Discover for yourself why Weird Girl and What’s His Name has been called one of the 10 new YA books every twentysomething should read (Stylecaster) and one of the best 12 books coming out this October. Hope to see you there!